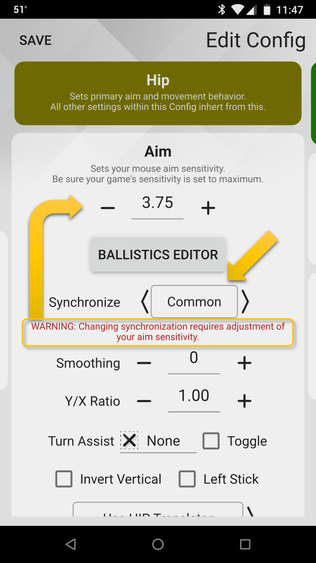 There is a lot going on within your XIM APEX to produce the best possible aiming experience for you. When you add a new Config, XIM APEX is designed so that all you need to do is set your aim sensitivity for a great result. 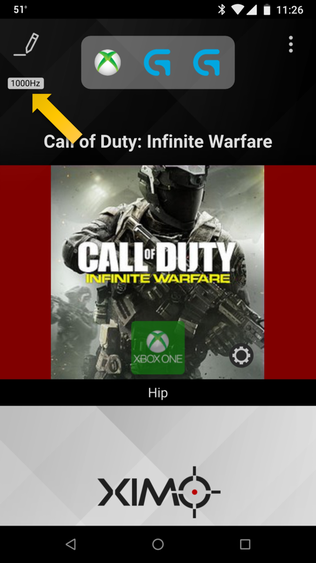 But, you may be able to get even more out of your XIM APEX. Here's how. 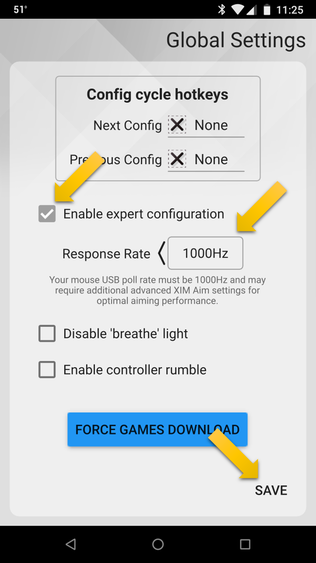 Optimizing your aim starts with ensuring your XIM APEX is working with a mouse and within a game environment that is set up correctly. IMPORTANT: Everyone's hardware setup and gaming style is different. There is no universal set of settings that works for everyone. 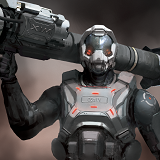 As you go through this list in order, try out each step in game. If your aim feels right to you at any point, then STOP. There is no need to continue. 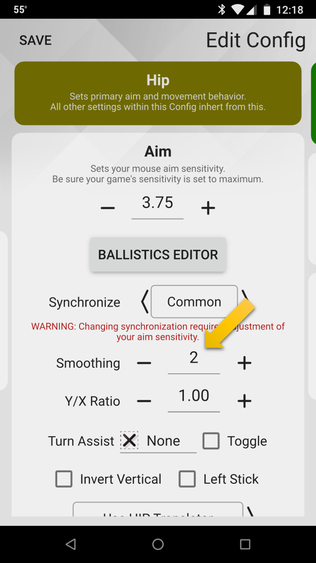 Hip and ADS are adjusted separately if your game has an Aim Down Sight mode. 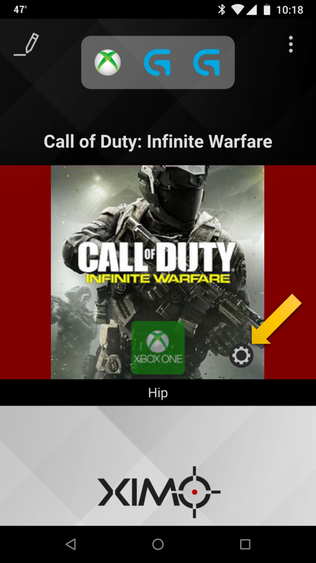 You must restart your XIM APEX and Manager after saving a change the Response Rate. Make sure you see the "1000Hz" badge in Manager after you restart. 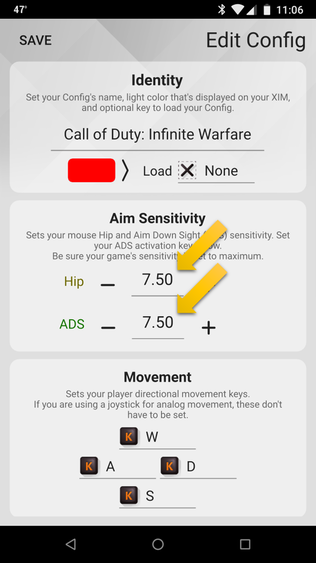 60fps (such as CoD, Battlefield, Halo, Overwatch), then set to Common and reduce your sensitivity. 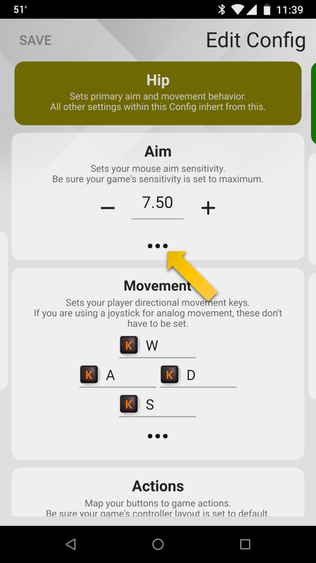 30fps (such as Destiny), then set to Slow and reduce your sensitivity. High DPI mice and unsteady hands can sometimes cause slight aim jitter. If needed, gradually increase Smoothing until you reach your desired level of stability.